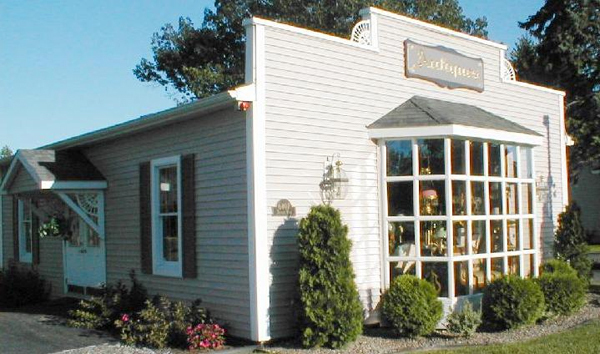 J&M Antiques of East Amherst, NY has helped numerous local residences brighten their homes with rare 19th century antiques. Specializing in Student Lamp by Manhattan Brass Co, Griffin and others, J&M Antiques offers a myriad of imitable lamps that can serve as the perfect addition to a living room, dining room or antique room. Collecting antiques is not only fun and challenging; it is also a unique opportunity to add beauty and splendor to the interior of your home. Antique collectors and enthusiasts eagerly browse for specific pieces that complement the décor of their homes and provide sentimental value by reminding owners of a simpler time. We specalize in PRE -OWNED KITTINGER FURNITURE . The George Washington Desk By Kittinger is one of our best selling pieces. 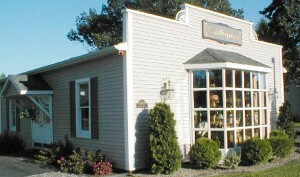 We have over 50 years of experience in the antique business as buyers, sellers, and restoration specialists, and we are uniquely qualified to assist you with antique purchases, repairs and appraisals. In addition to a vast selection of fine antique lamps and Student Lamp by Manhattan, J&M Antiques can also restore cherished vintage lamps with our professional restoration services. We offer complete, professional lamp restoration services including rewiring, brass plating, burnishing, lacquering and period glass replacement. We specialize in rare and hard to find STUDENT LAMPS by Manhattan Brass Company and many others such as, GRIFFIN, MILLER, BRADLEY AND HUBBARD, CALDWELL PHILADELPHIA, JOHN WANAMAKER, TIFFANY, MOVIE PROP LIGHTING & WESTERN MOVIE PROPS. If you have any questions about one of our pieces, or want to know if we can fix an antique lamp, please contact us.